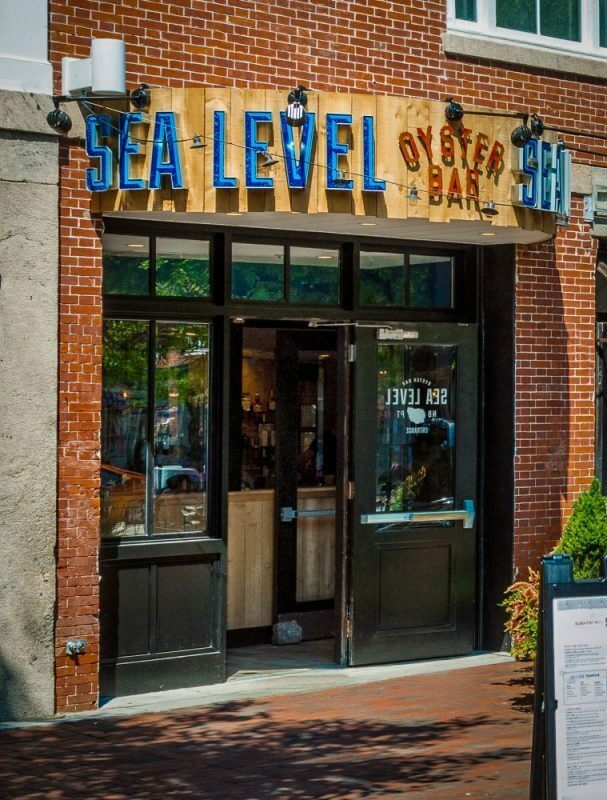 Seger Architects was commissioned to design the new Sea Level restaurant in the historic seaport city of Newburyport, MA. 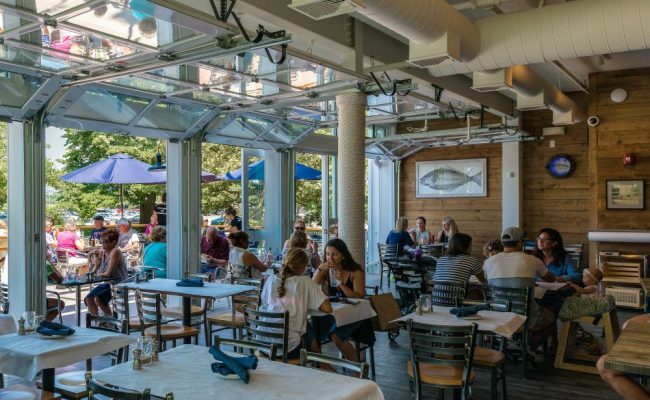 Sea Level is a successful, waterfront seafood restaurant currently in Salem ,MA. 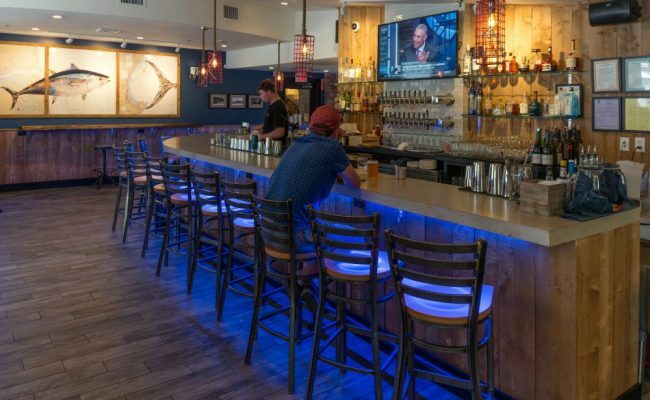 The Owner, currently operating Sea Level and another more upscale waterfront establishment is looking to expand his waterfront based fare to this toney, historic community. 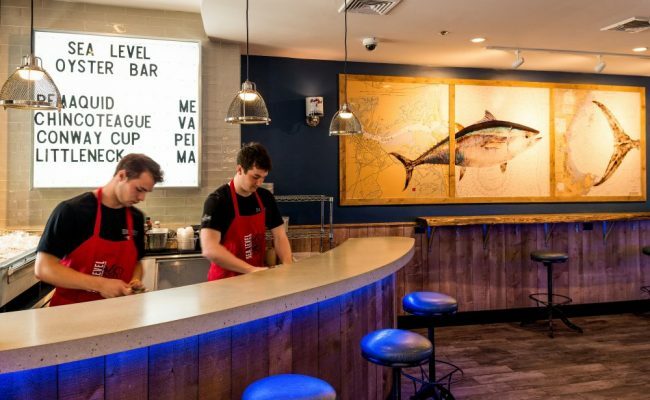 Seger Architects was commissioned to fit-out the new Sea Level restaurant in the iconic Newburyport building, the Firehouse Theater. Working with the existing fabric Seger Architects is introducing a modest addition to expand dining space and creating an “outdoor room” with a structured permanent pergola structure topped with a double, hipped roof canopy. This will allow for al fresco dining and expand the seasonal outdoor dining experience at this waterfront venue. 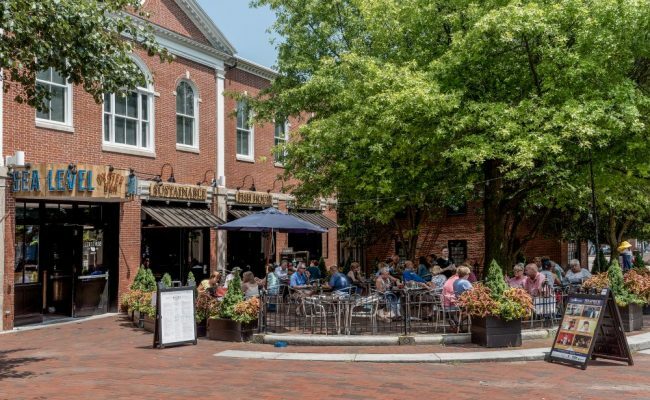 The restaurant will be completely renovated to include a large, full bar, Oyster Bar, dining area and full kitchen. 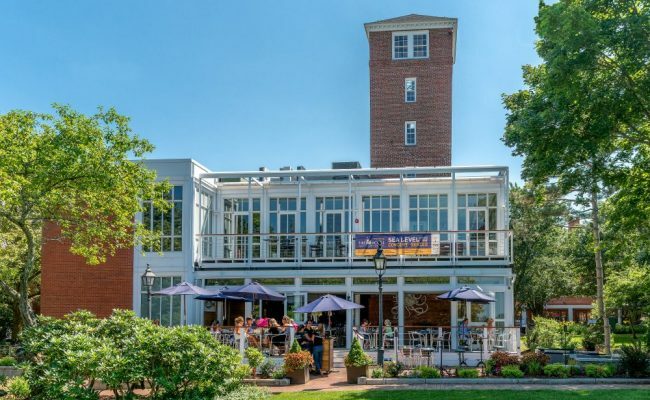 As part of the agreement with the theater owners and the City of Newburyport the Owner will be renovating and modernizing the existing toilets which are open to the public and part of the Chapter 91 waterfront license offering a facility of public accommodation. To expand the al fresco dining experience on both the downtown fronting façade and rear waterfront facing façade, upward acting glass overhead doors will be added to connect the indoors to the outdoors.